The Financial Training Group, Ltd. (FTG) designs customized training programs for the financial services industry. Founded in 1989 by Thomas Carlin, FTG’s experienced instructors with broad industry expertise design and teach financial and technical training programs worldwide. 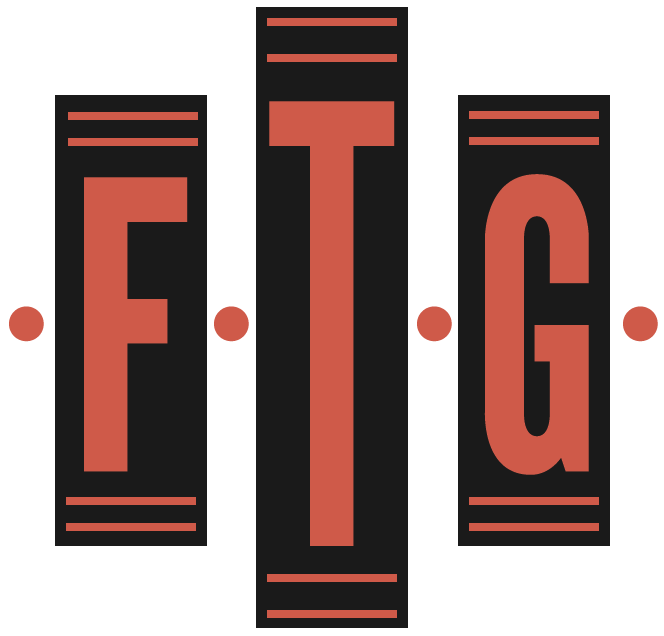 FTG is a client-driven company committed to defining and meeting the training needs of the institutions it serves. Course materials are customized to reflect the client’s products, policies, procedures, and credit culture. FTG has assessments to determine participant’s level of proficiency both before and after the course. Experienced instructors use actual cases and situations to make programs relevant, fast-paced, and interesting.